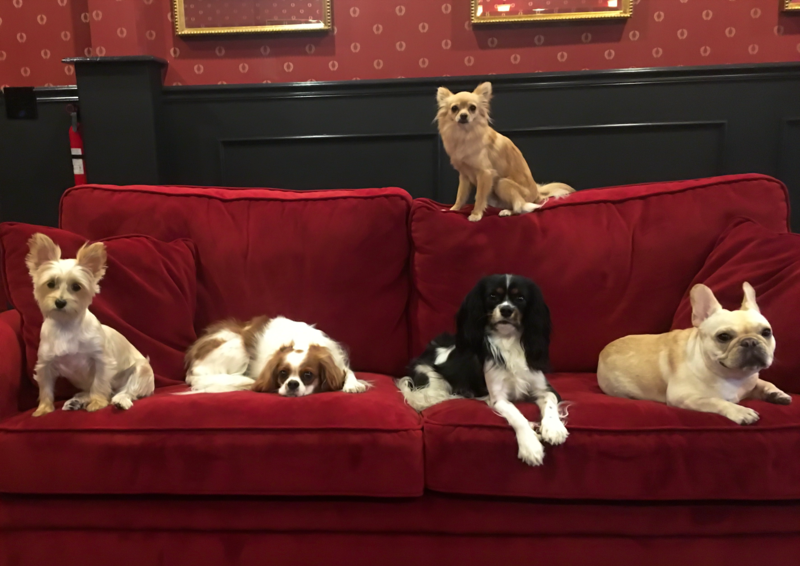 Lilly, Charlie, Chester, Bella, and Goldie above, relaxing after playing all morning. Having fun is exhausting work! 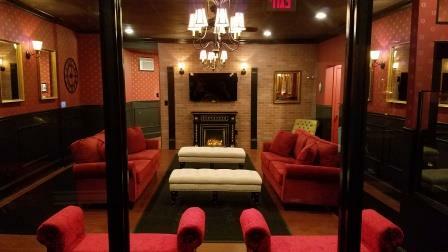 Jersey City’s only luxury dog daycare establishment focusing on little kids! With a maximum 6 guests per team member, we provide hands-on care and personal attention to every dog. We will be closed Memorial Day Weekend for general maintenance. Don’t forget to plan in advance! Conveniently located behind City Hall, drop off your pup on your way into work downtown, Exchange Place, Harborside Financial, Newport, or walking to Path Train @ Grove St.